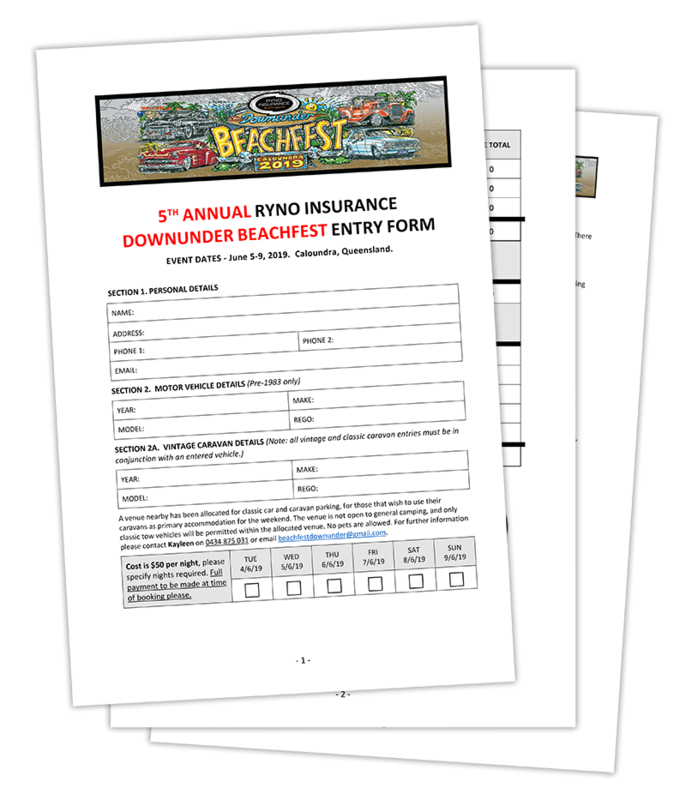 Enter 2019 Ryno Insurance Downunder Beachfest! 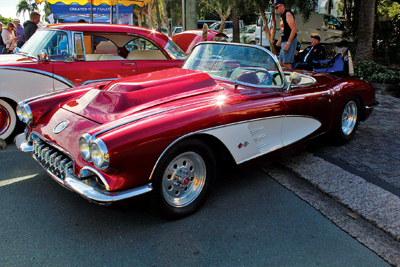 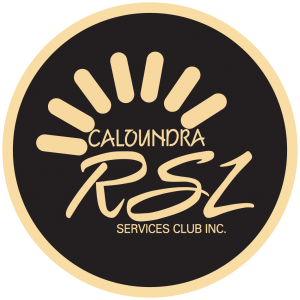 - Ryno Insurance Downunder Beachfest! 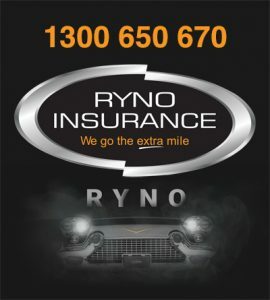 Home » Enter 2019 Ryno Insurance Downunder Beachfest! 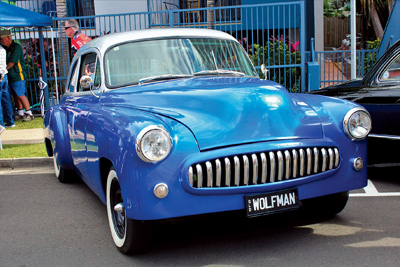 Enter 2019 Ryno Insurance Downunder Beachfest! 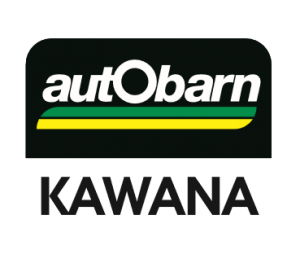 Entries are now open for the 2019 Ryno Insurance Downunder Beachfest! 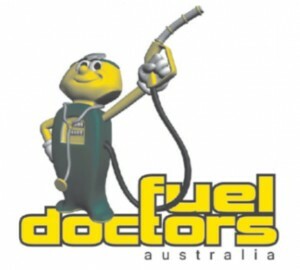 Further enquiries regarding entering may be directed to Kayleen on 0434 875 031 or beachfestdownunder@gmail.com.